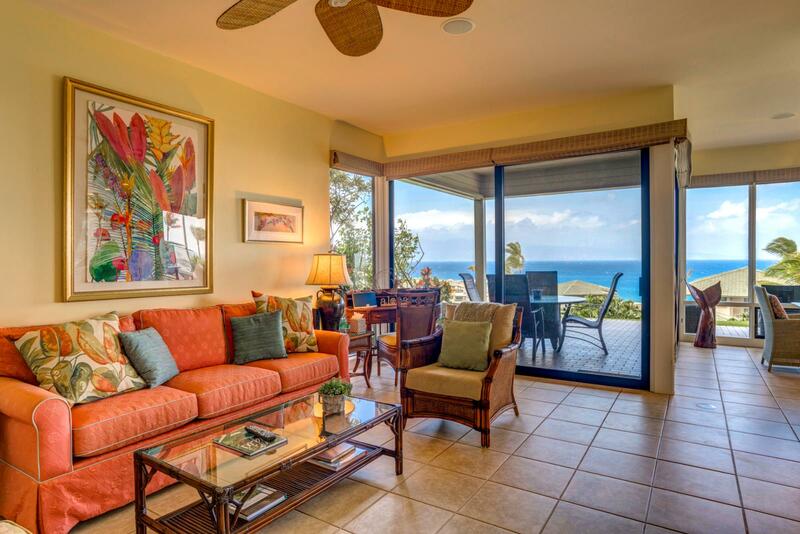 Extravagant aqua marine ocean views, live like this! 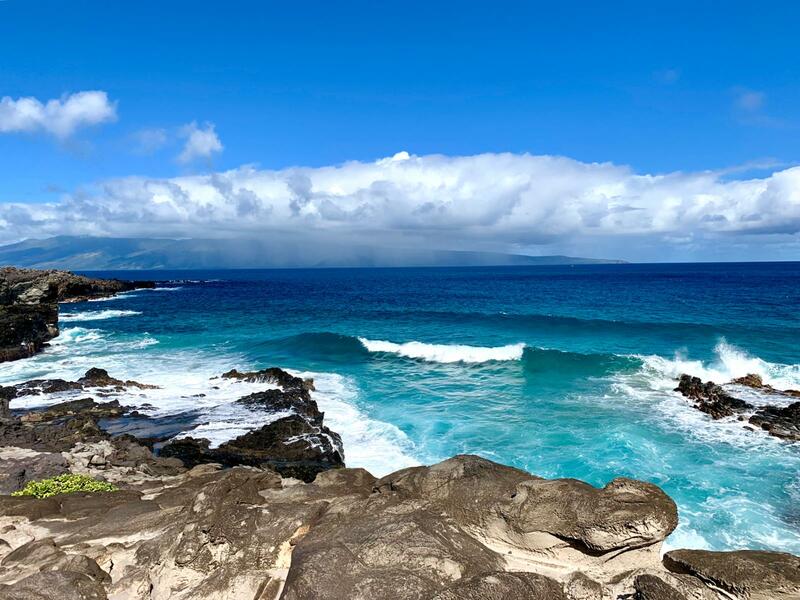 Welcome to 14G4! 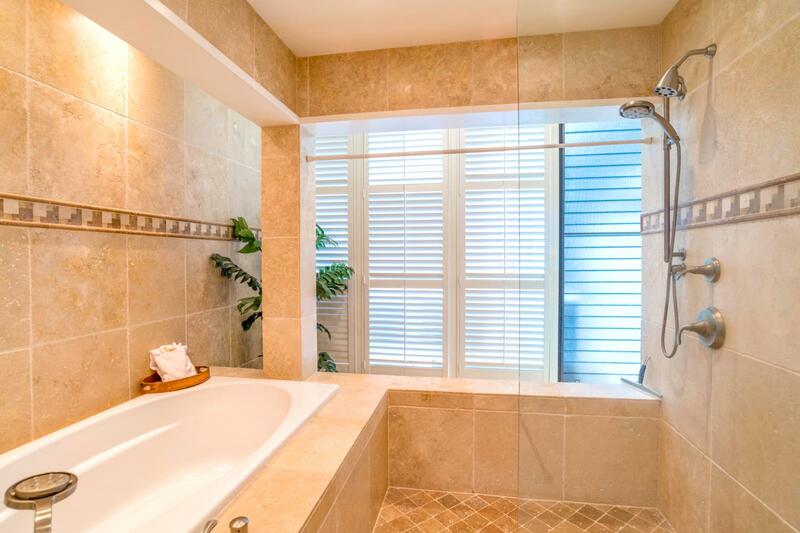 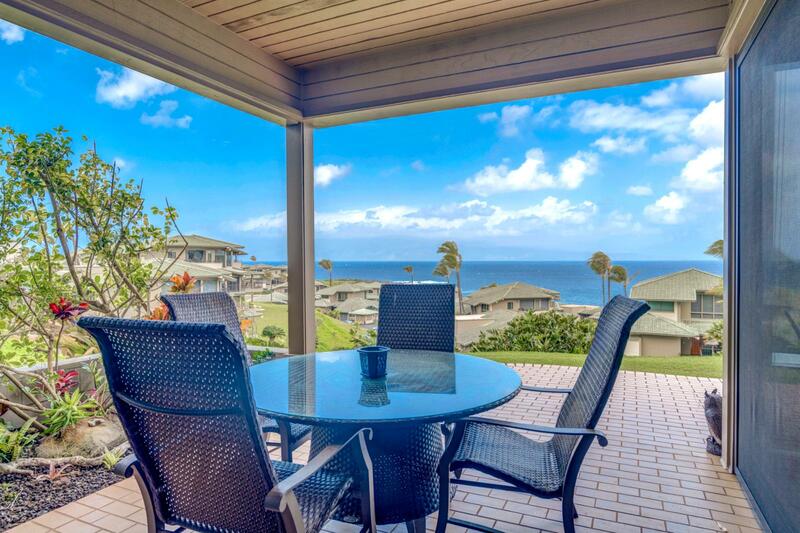 Sit back and relax while the sea air breezes through! 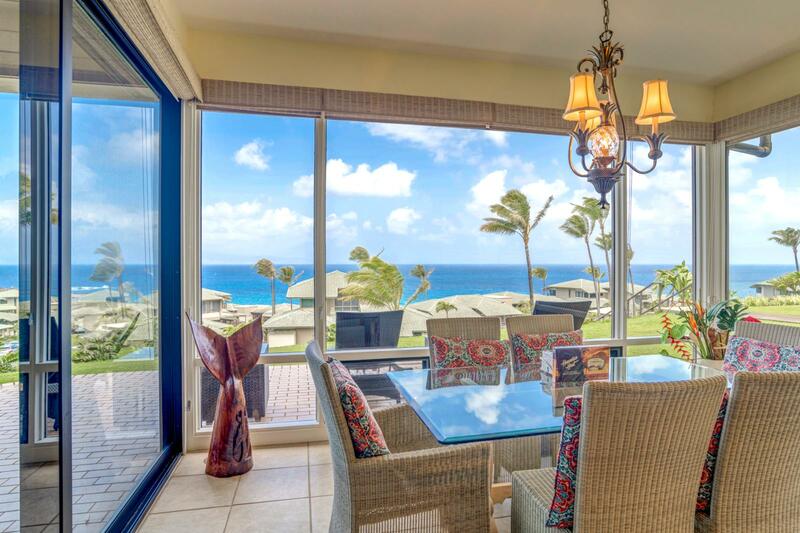 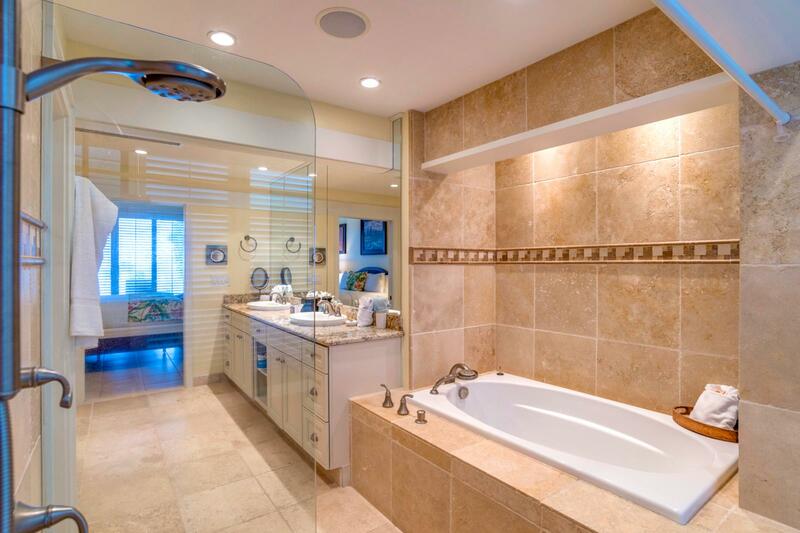 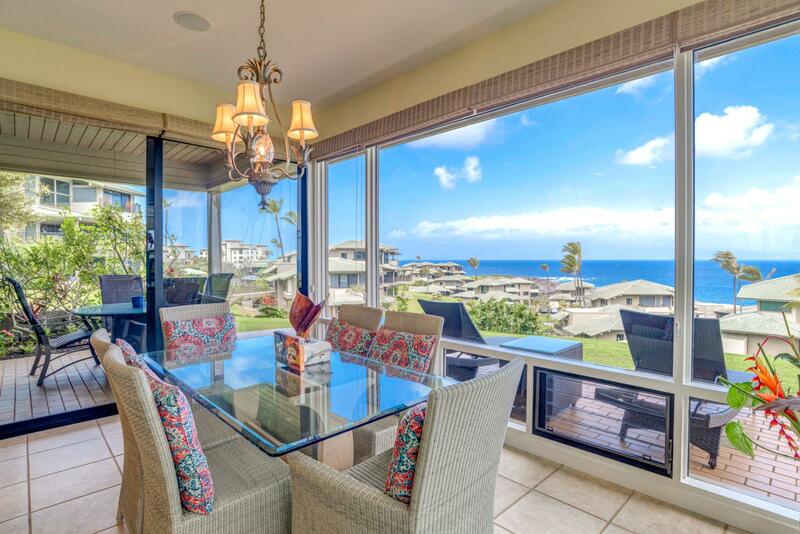 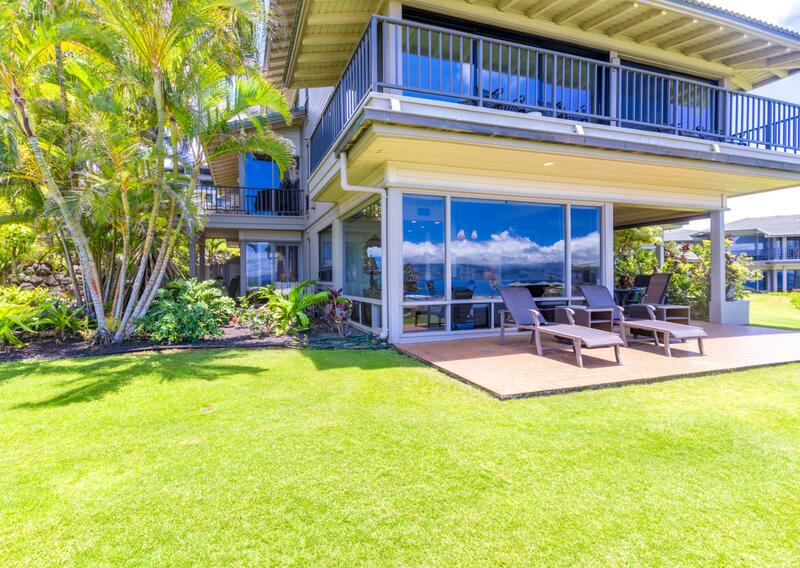 Welcome to Kapalua Bay Villa 14G4, your dream luxury villa awaits! 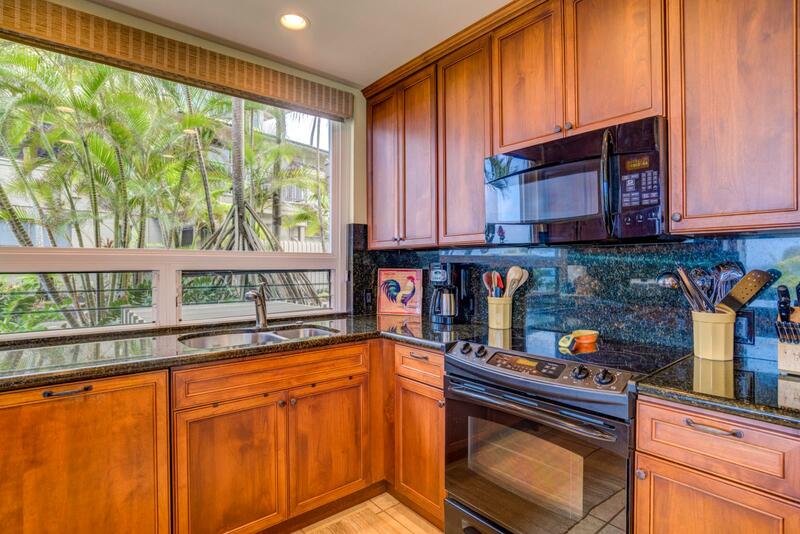 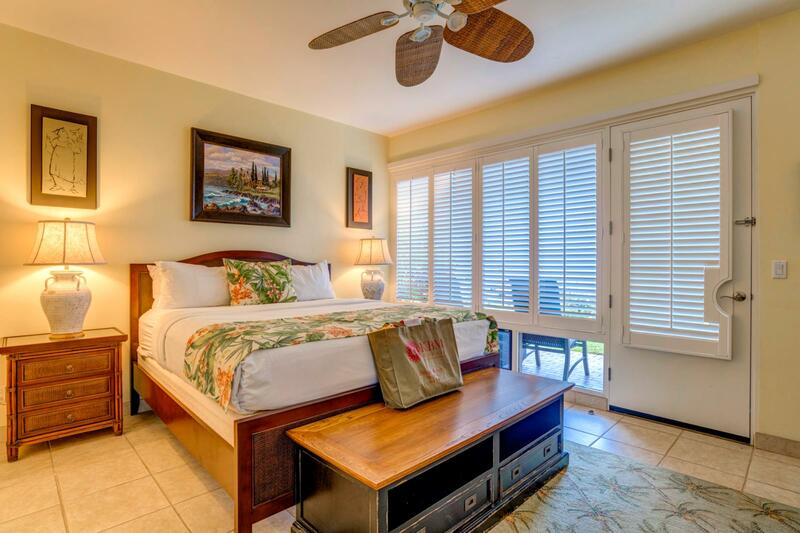 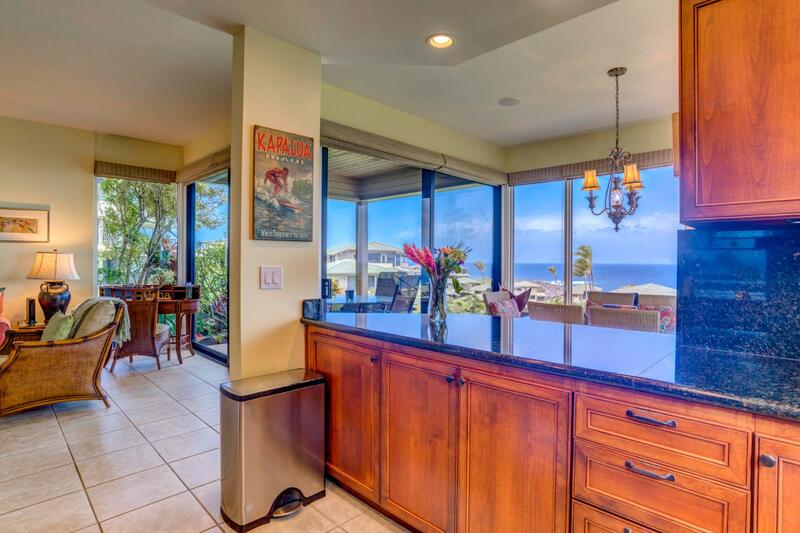 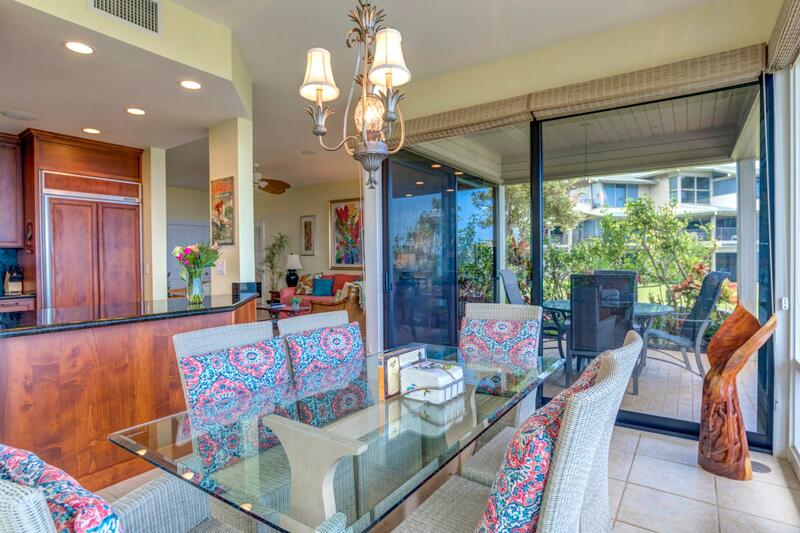 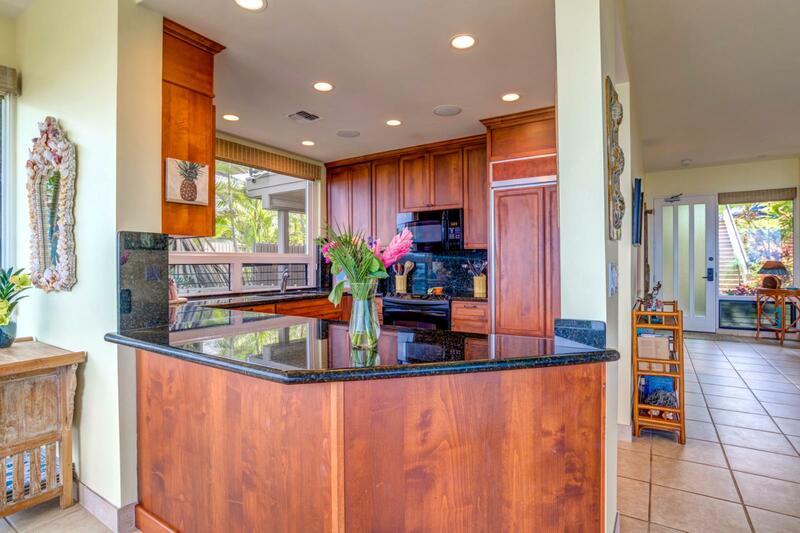 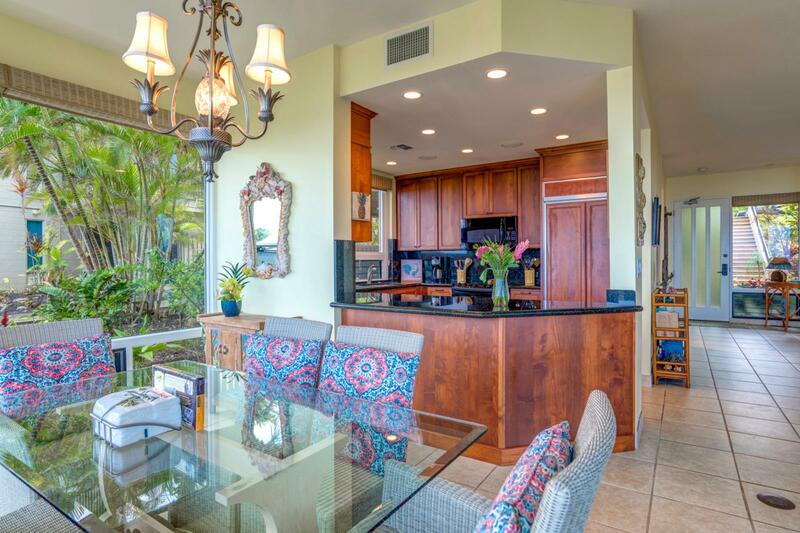 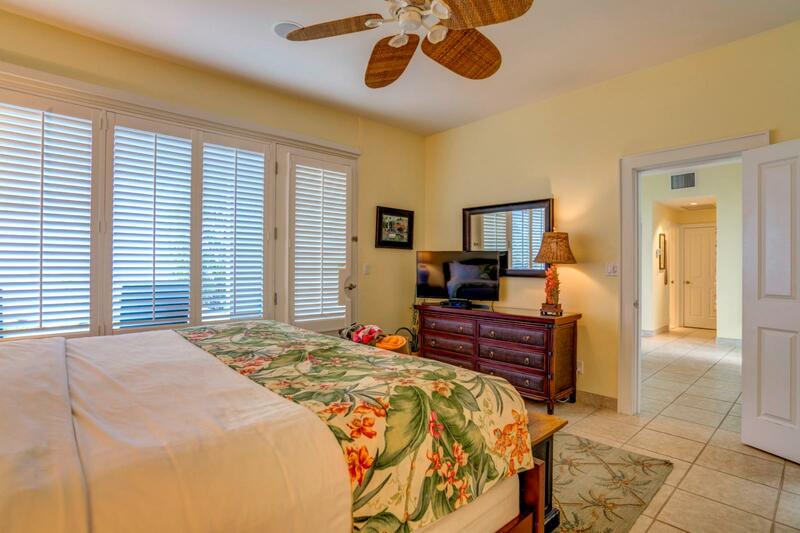 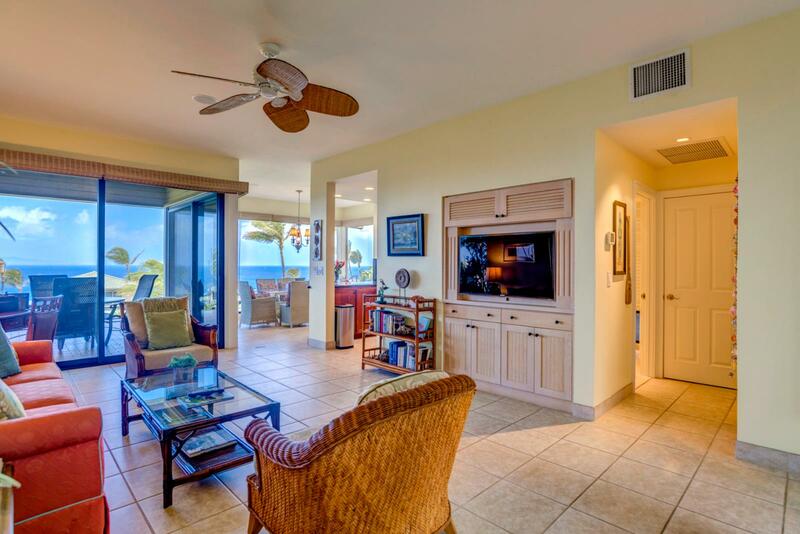 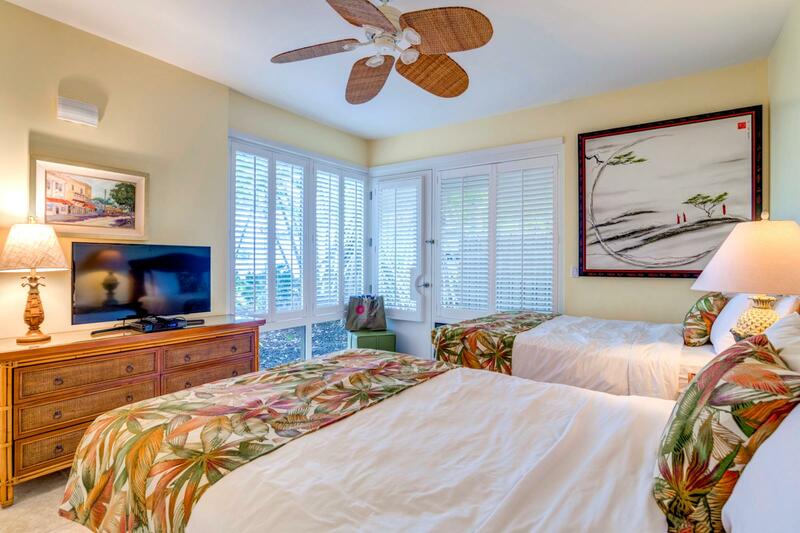 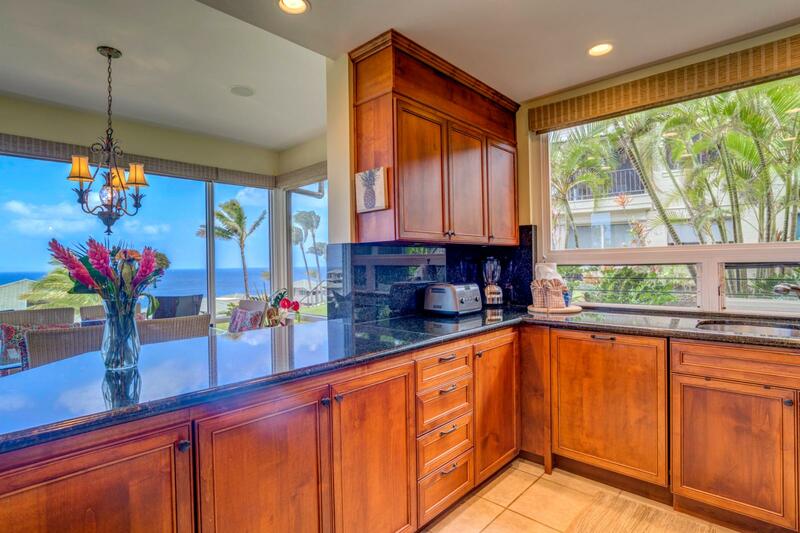 Welcome to Kapalua Bay Villa 14G4 - pure luxury awaits! 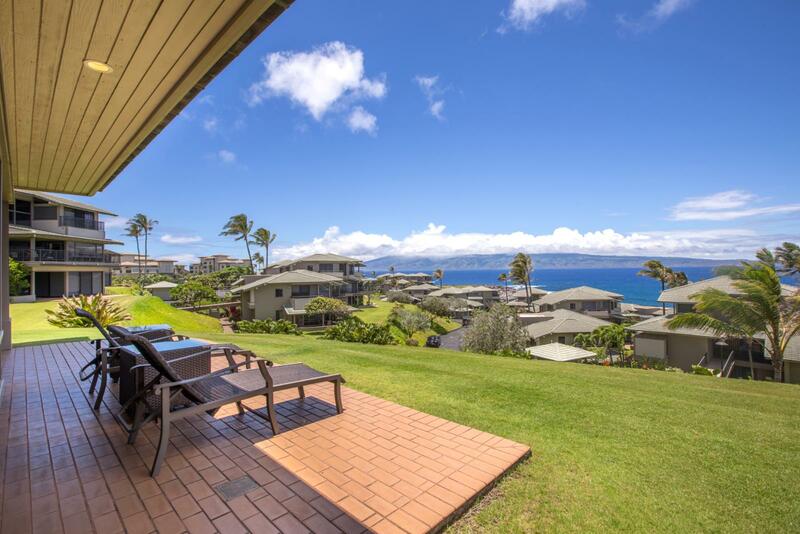 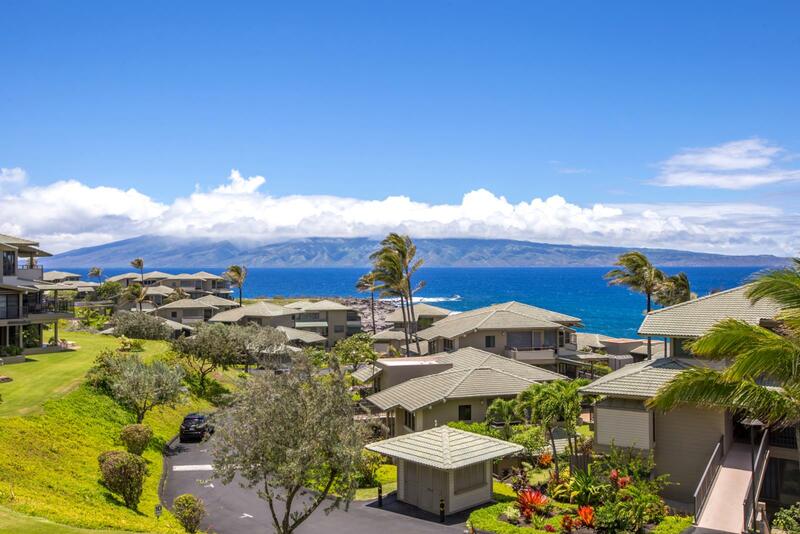 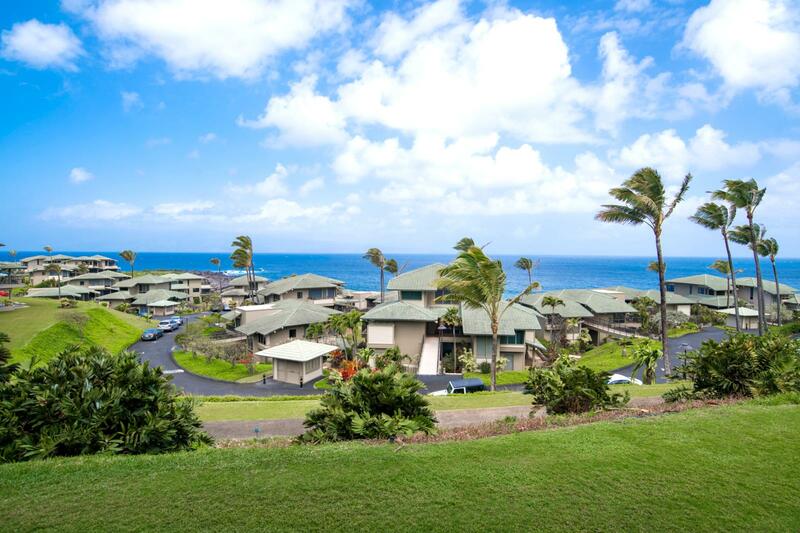 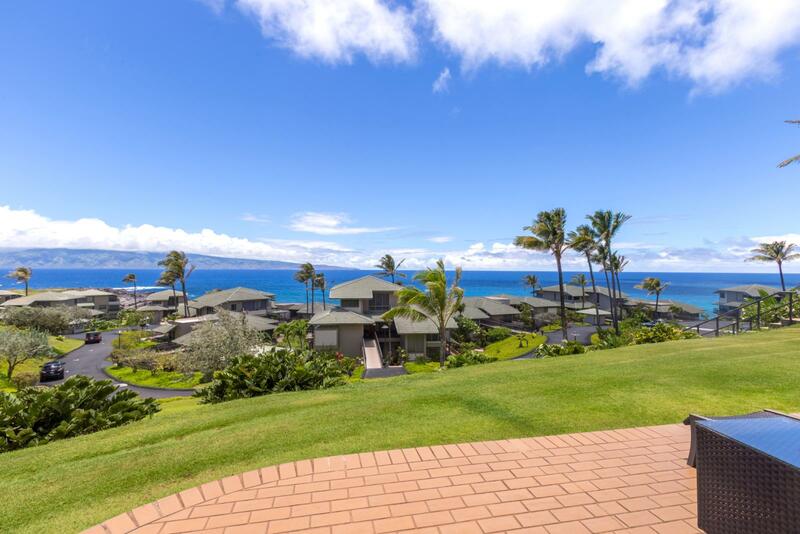 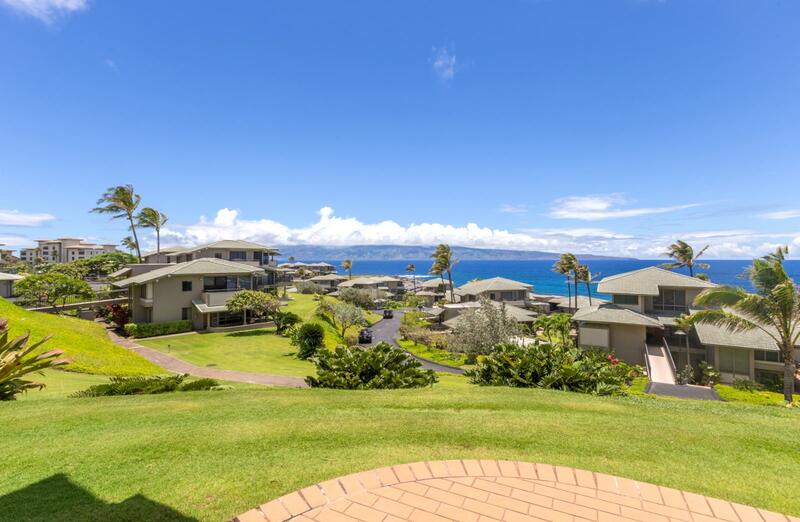 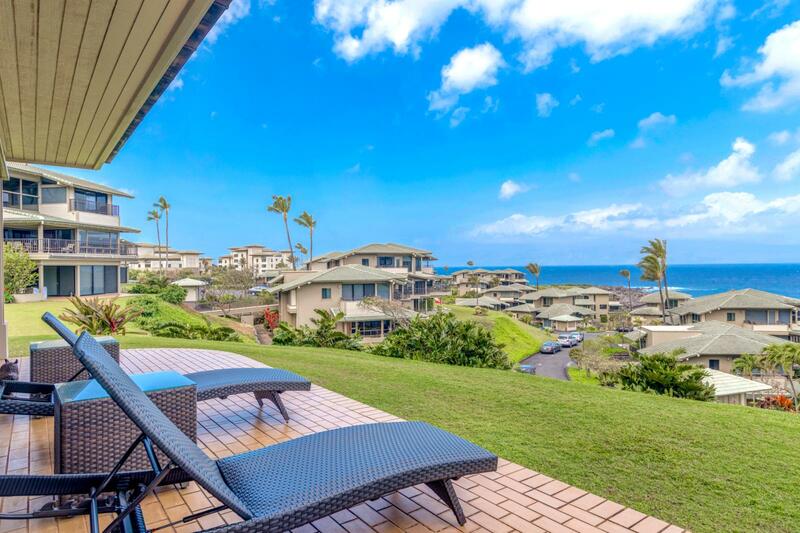 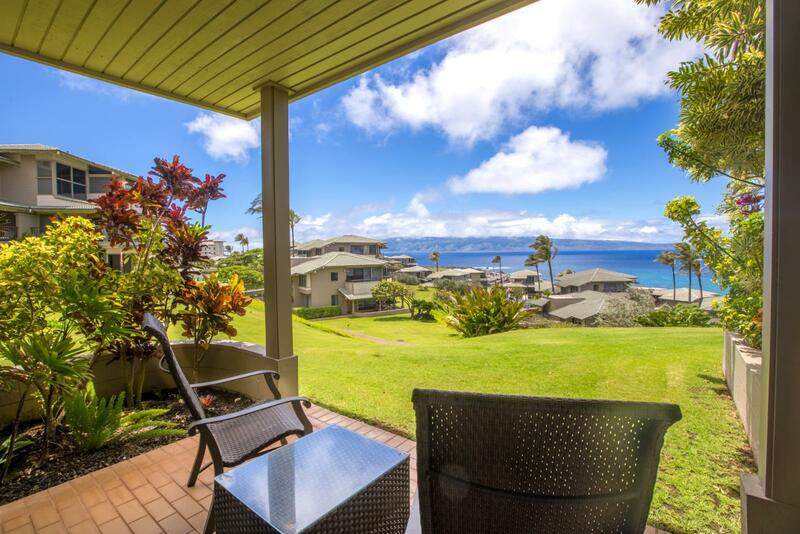 Stunning views along the Kapalua Coastal Trail, just a few steps away! 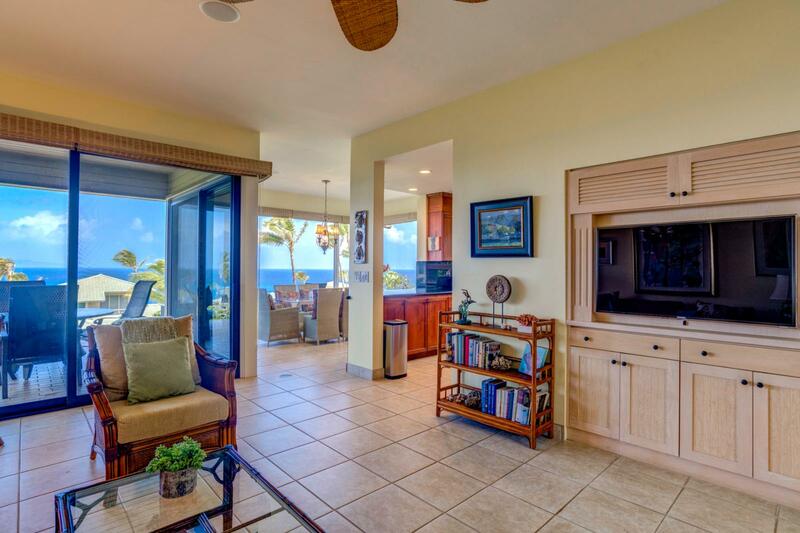 Endless ocean views and crisp ocean breezes! 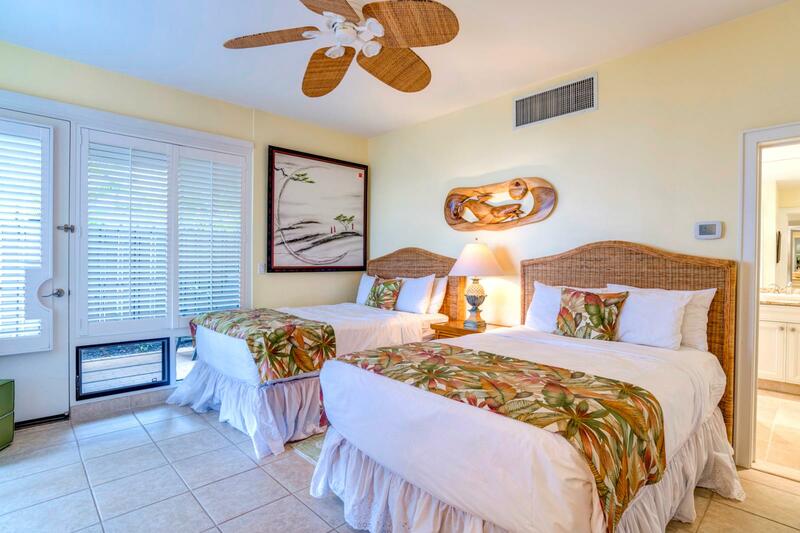 Equipped with ceiling fans throughout and multiple access points to the beach! 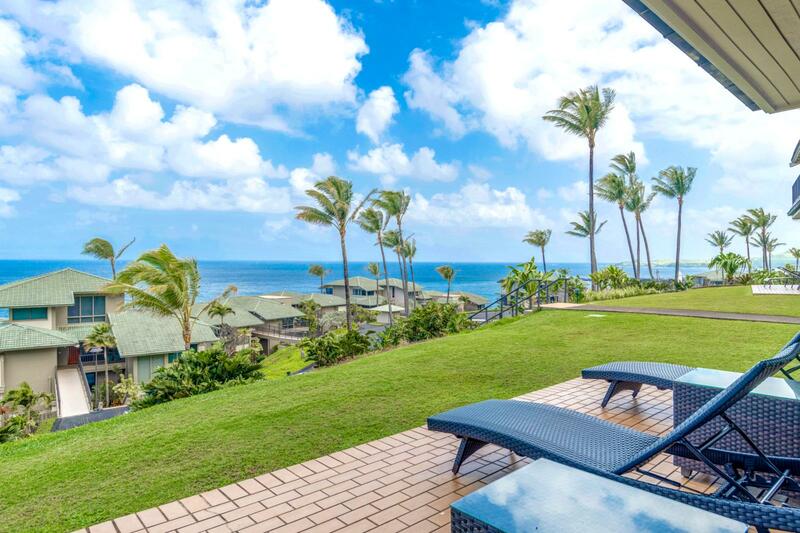 View off the private master lanai just steps to the pool! 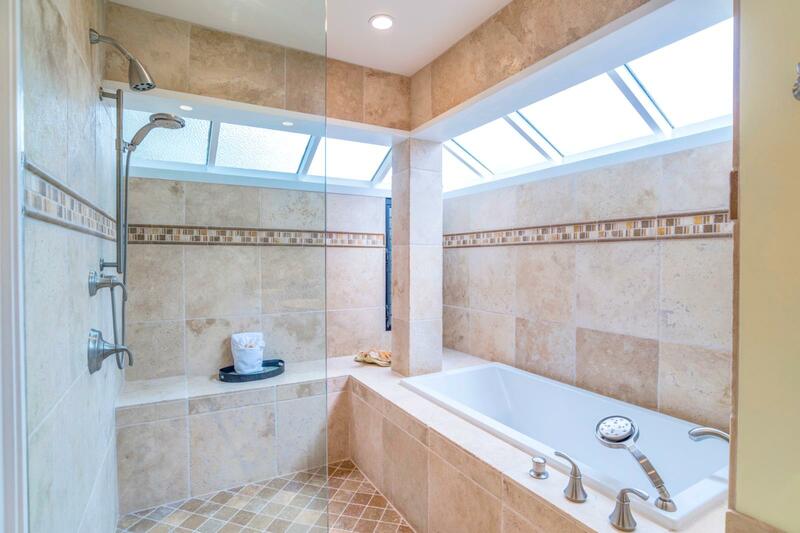 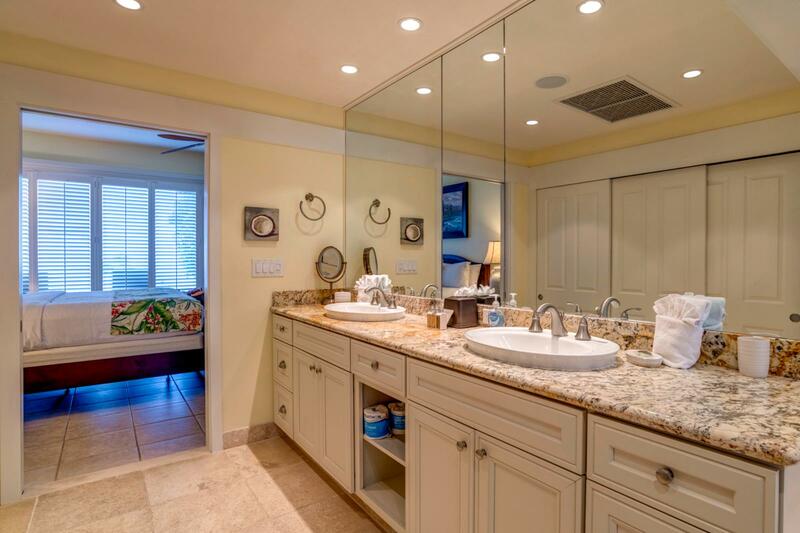 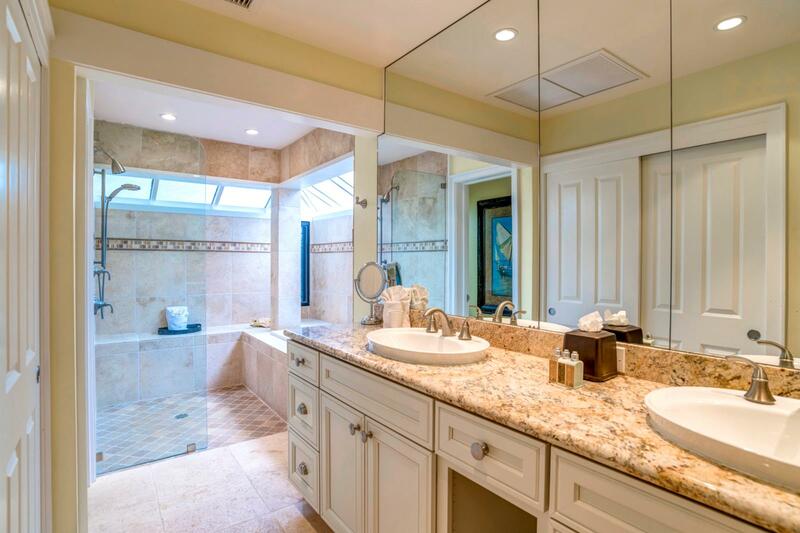 Custom dual sinks with tons of additional storage, perfect for families! 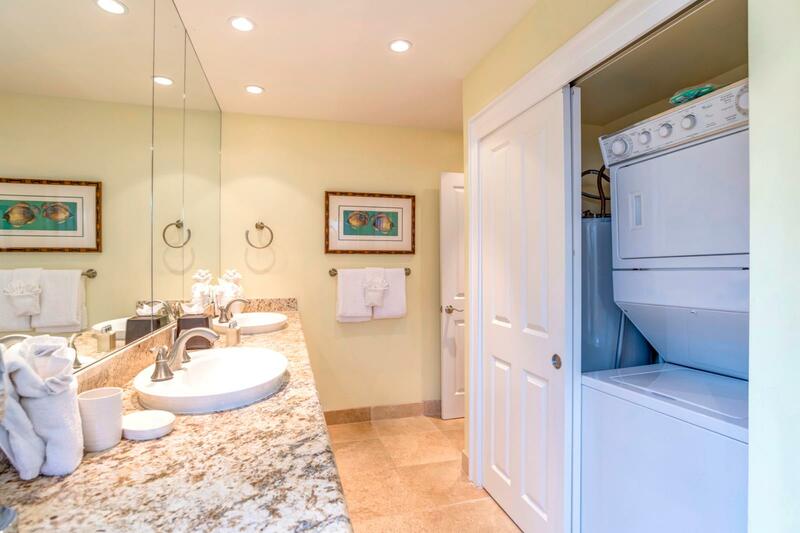 In unit stackable washer and dryer, ready for you use!